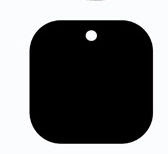 Cute little tag * FREE * Svg download – 1 freebie(s)? 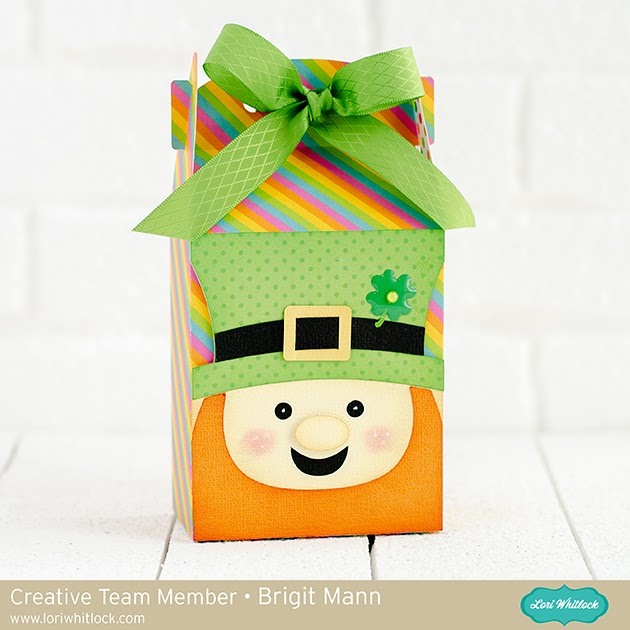 Leprechaun Gable Box – Lori Whitlock Creative Team Project – 1 freebie(s)? Cricut Maker Project | Pillow Cover w/ Iron On Vinyl~Video – 1 freebie(s)?